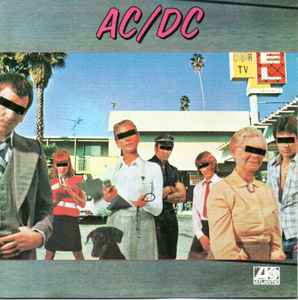 Almost identical to AC/DC - Dirty Deeds Done Dirt Cheap except a different distribution code on back cover and slightly different identifiers on disc (No Warner logo). Same matrixs. ℗ © 1976 J. Alberts & Son (Pty.) Ltd.